Whirlpool is a brand that is familiar to nearly every household with their washing machines, dryers, refrigerators, household appliances and more. Revolutionizing the laundry industry with eliminating the tedious chore of washing clothes with their Whirlpool washing machine, washing a load of laundry is performed in about twenty minutes. Troubleshooting for your whirlpool may require the cabinet to be taken apart, if so, follow the correct steps to ensure the safety of your machine. 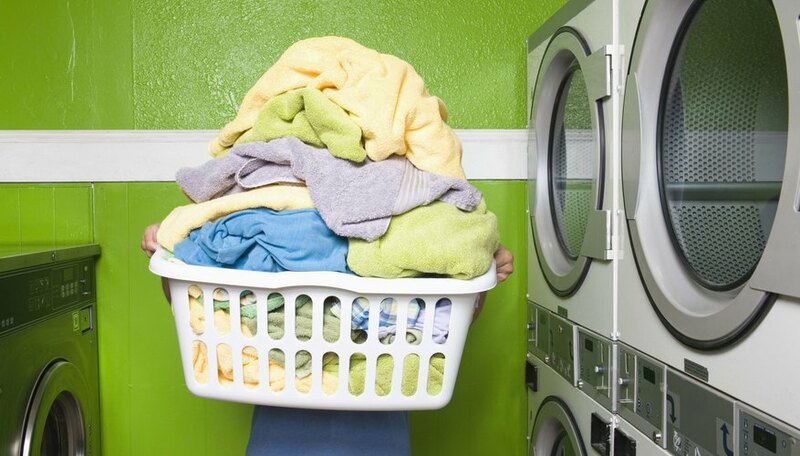 Unplug the washing machine and turn off both the cold and hot lines going to the washing machine. You will find the shut off valves on the wall behind or near your washing machine. Use a Phillips screwdriver and remove the two screws on the front end of the washing machine. These will be found on the washing machine console. Set the screws aside or in your pocket. Remove the end caps by pulling the console forward and up and out of the holes in the top panel. Lift the console up and over the back of the washing machine. Disconnect the harness connector. This will be attached to the top of the unit. Use a flat head screwdriver or a putty knife and insert it into the turned up edge of the clip on the back panel. This will be found on each side of the panel. Slide the other end of each clip down and out the slot in the rear panel. Open the lid of the washing machine and grab the cabinet front and pull towards you. Lift the top of the washing machine off. When pulling the machine towards you, push your weight against the machine to balance and pull the machine forward. Always keep tools away from children.